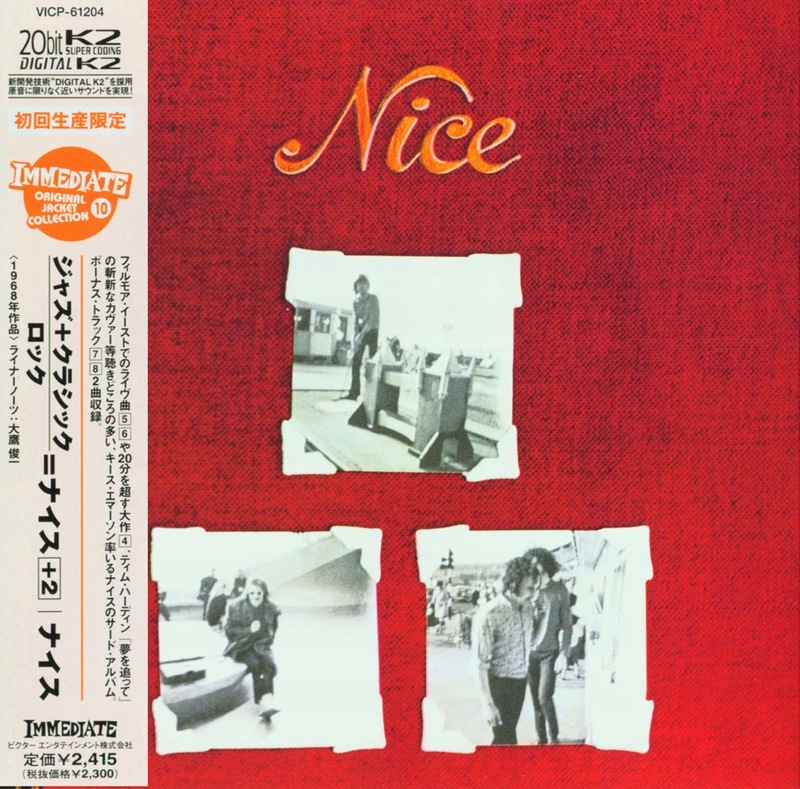 The Nice's third album was their first to break them into the star recording bracket in the U.K., where it reached number three on the charts. Though only measuring six songs in all, it covered a lot of territory, in a rich mixture of psychedelic rock, jazz, and classical that did a lot to map the format for progressive rock. The extended pretension of some of the numbers, viewed less forgivingly, might also seem like an antecedent to pop/rock. But the studio side of the LP (in its pre-CD incarnation) included one of their best tracks, a cover of Tim Hardin's "Hang on to a Dream," with grand Keith Emerson classical lines and an angelic choir. It also included a reworking of the B-side of their first single in "Azrael Revisited," a slight throwback to the more playful psychedelia of their roots with "Diary of an Empty Day," and the nine-minute "For Example," in which Emerson stretched out his jazz-classical mutations to a fuller length, throwing in a quote from "Norwegian Wood" along the way. More attention was given to the second side of the LP, recorded live at the Fillmore East, with a berserk workout of a number from their debut album, "Rondo" and a 12-minute overhaul of Bob Dylan's "She Belongs to Me." 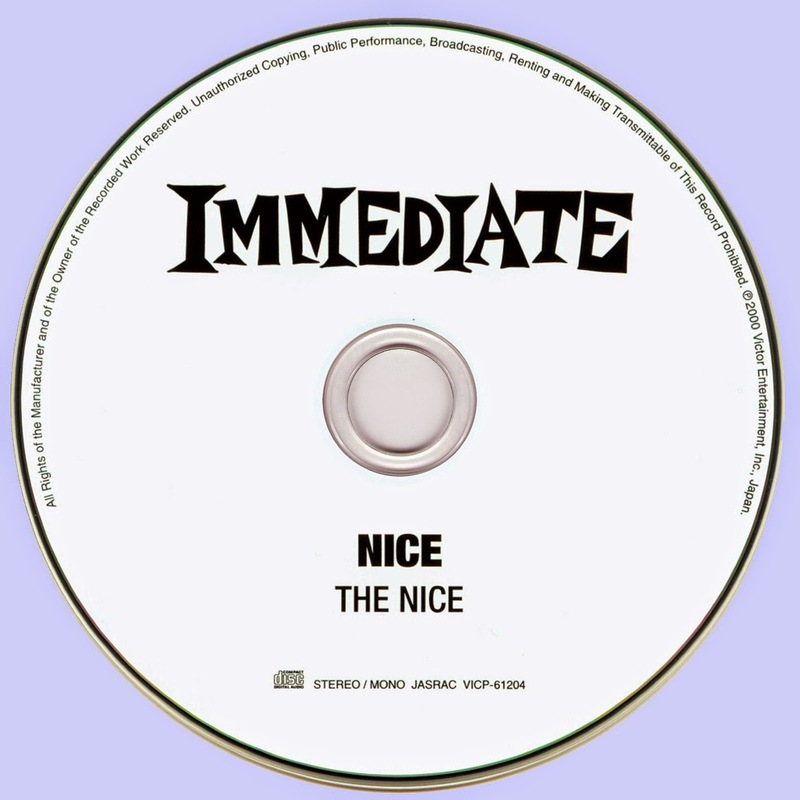 The original Immediate ‎– IMSP 026 LP version, does not contain songs 7 and 8 (they were 45' singles), I suppose you referring to another edition of the many that have been released.